With National Signing Day right around the corner, the NoleGameday team comes together to make their predictions for Florida State’s finish to the 2019 class. As of now, the Seminoles have the No. 16 class in the country with 15 recruits signed and five more committed who will sign on February 6. FSU’s coaching staff has also set themselves up with a potential top-10 finish depending on how everything shakes out. The ‘Noles are currently still in the running for 10 prospects, two who are already committed to the program but have been considering a flip, seven players who are uncommitted, and one who is committed to another school that the staff is trying to flip. With 20 players already in the fold, we think it’s conceivable that Florida State could end up with around 26 players in this class. Check out our predictions below. Dustin Lewis: Penn State. Cross’ father obviously likes the Nittany Lions more than Florida State. After what happened with Howell during the ESP, it wouldn’t surprise me to another situation where the parent wins out. Logan Robinson: Florida State. Nick Cross picks the school HE wants to go to. Dustin Lewis: Florida State. Despite a push from Alabama, the relationship with FSU’s staff and Fuller’s family wins out. Dustin Lewis: Florida State. Again, I think the time that the staff is put in to build a relationship with LeGendre is the ultimate factor. Dustin Lewis: Virginia Tech. The home state Hokies win out for Asante despite a heck of a push from FSU. The ‘Noles did everything they could to land him. Dustin Lewis: Florida State. The ‘Noles are his dream school and they’ve also built a great relationship with Bell and his family. Dustin Lewis: Florida State. 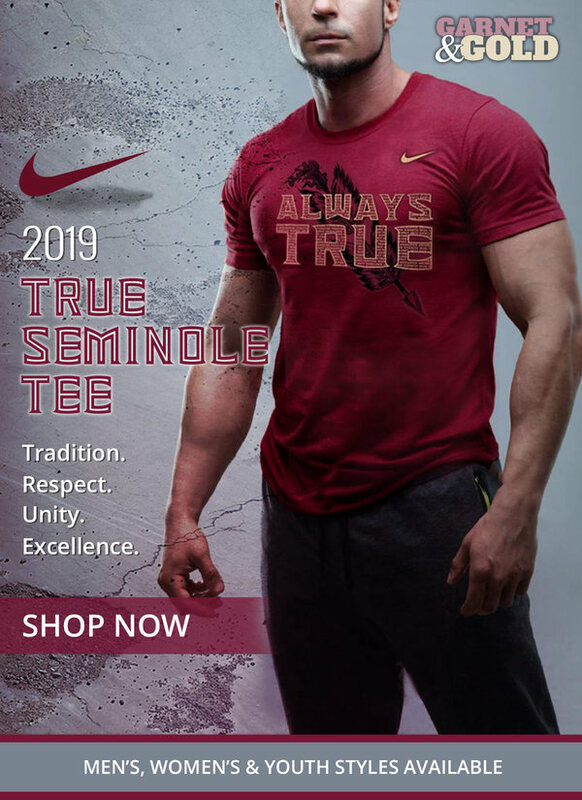 I think if there’s a spot for him, he signs with the Seminoles. If not, Texas Tech and Florida Atlantic are his other top suitors. Dustin Lewis: Florida State. FSU is Washington’s dream school and he loves where the coaching staff is taking the program. Dustin Lewis: Florida State. Again, relationships win out and Henry’s visit went well. He also wants to play alongside Bell in college. Dustin Lewis: Auburn. His recruitment shifted towards the Tigers last week and that’s where he ends up. Dustin Lewis: Florida State. As with Alante Brown, I think Ward will sign with the Seminoles if there is an open spot. If not, I have him going to Kentucky.